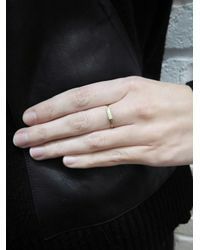 See more Jennifer Meyer Rings. We check over 450 stores daily and we last saw this product for $350 at Ylang23. 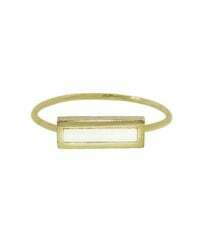 Slip this sweet bar ring on from Jennifer Meyer and brighten up your everyday stack! 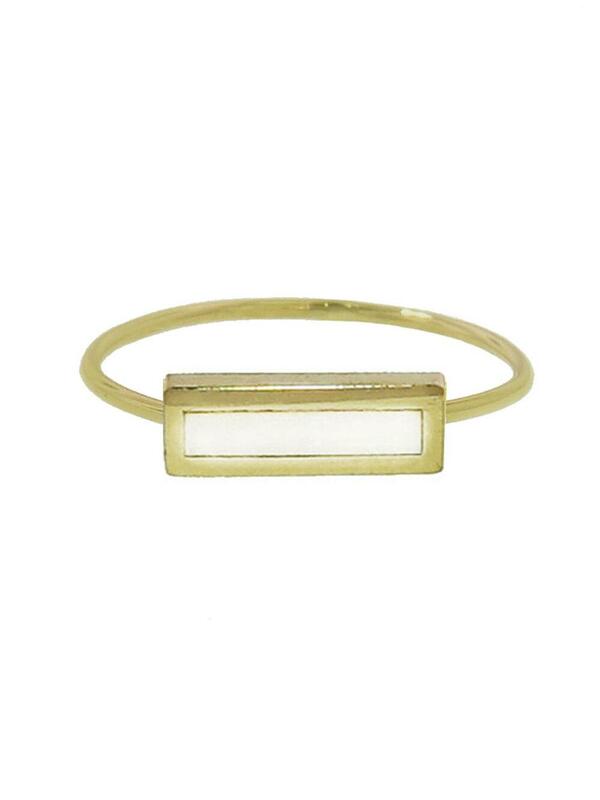 This ring features a rectangular bar, bezel set in gold that surrounds a bright mother of pearl inlay center. 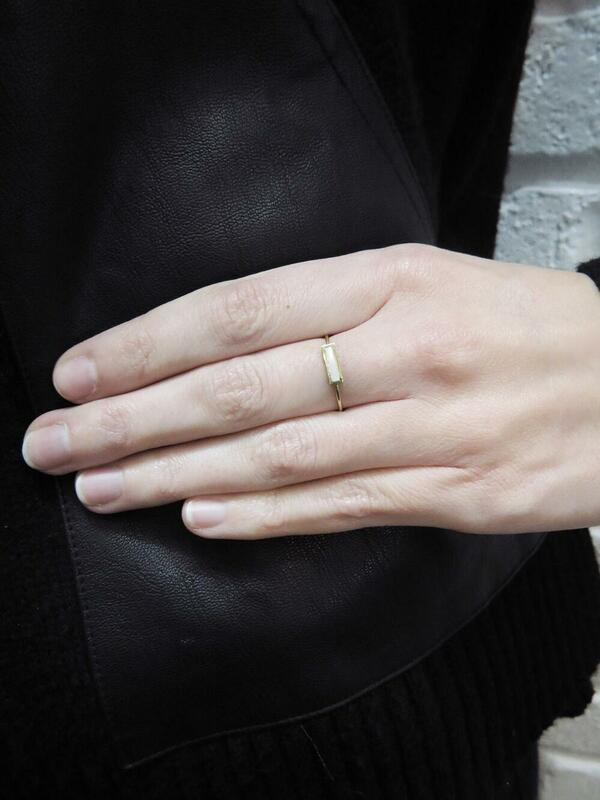 Handcrafted in 18 karat yellow gold. Detailed with mother of pearl inlay. Bar measures 3/8-in. Long. Finished on a thin 1mm gold band.